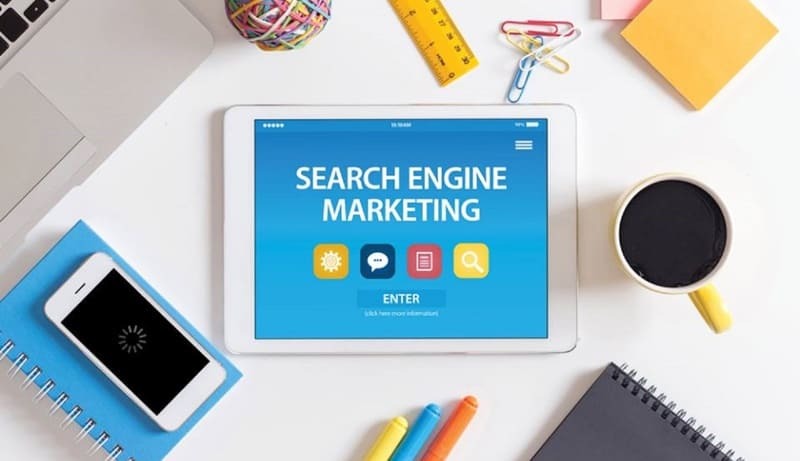 Home / Digital Marketing / What is Search Engine Marketing (SEM)? 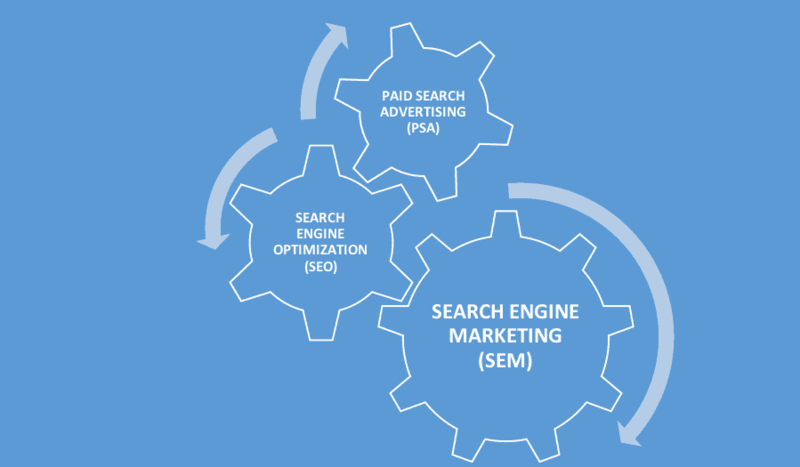 The diagram below shows the two main components that make up search marketing. 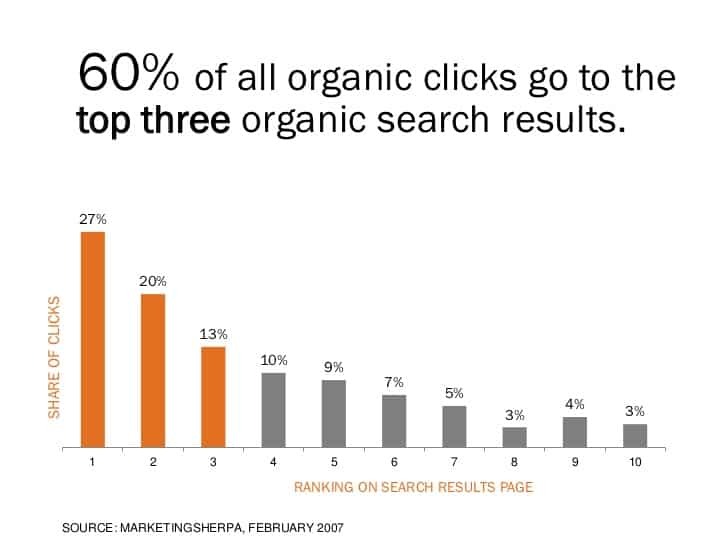 Whenever we have a question or looking for something, the first thing we do is to turn to a search engine (in the majority of cases Google), and type in our search query. Search engine optimization or SEO is the process of optimizing your website for achieving higher rankings in search engines for certain keywords. SEO principles can also help you create high quality websites with good content and satisfy the user intent. eCommerce SEO – SEO rules that are applicable for ecommerce websites only. You set up advertising campaigns. Each campaign can contain a number of adgroups, keywords and ads. The system will give you in advance an indication on how much you will be charged per click but the actual amount is decided when it actually happens. Adwords in an auction-based system. This means that the cost of each click and the position your ad will appear, depends on ‘demand and supply’. 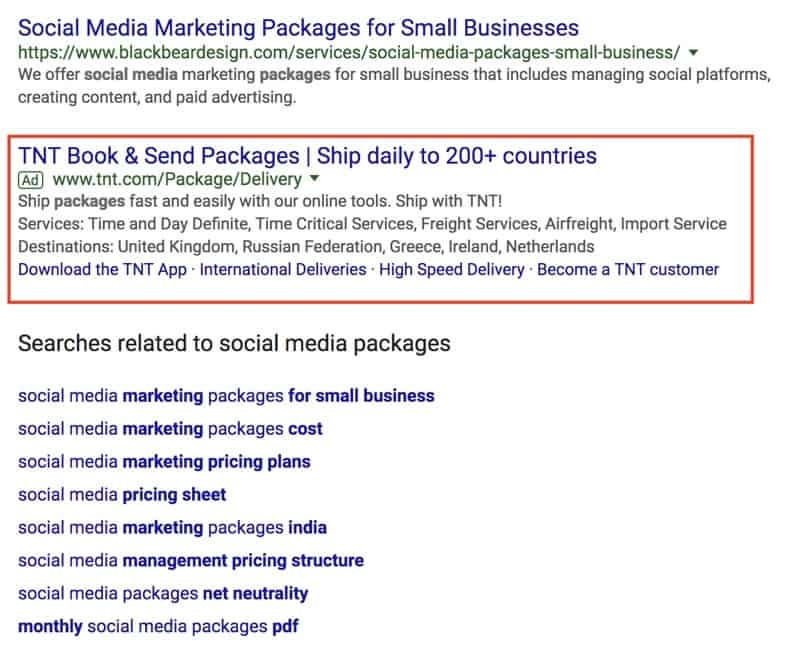 Every time a search is made on Google, AdWords runs an auction for the available ad positions. 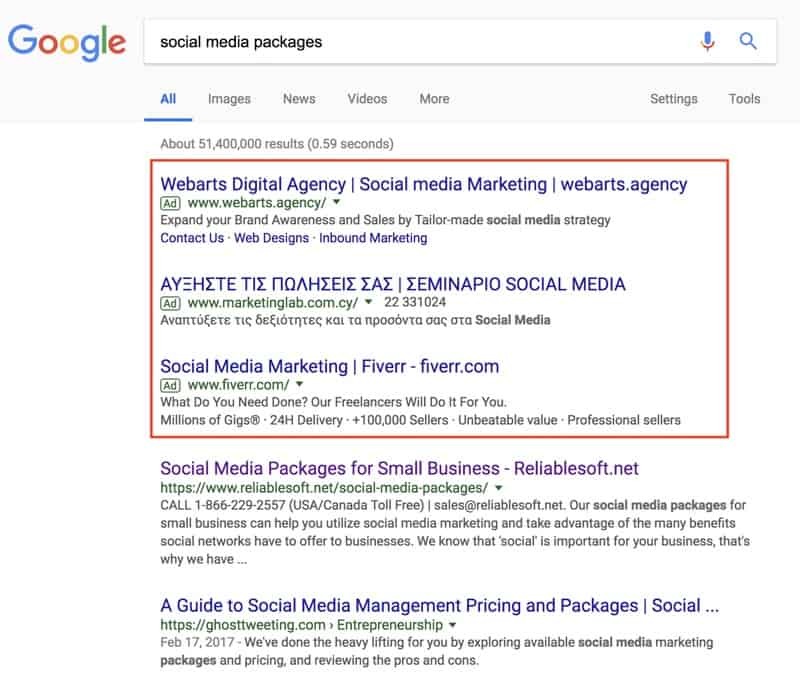 Search engine marketing gives you the framework, tools and processes to gain more visibility in search engines either by getting higher positions in organic results or better positions for your ads. 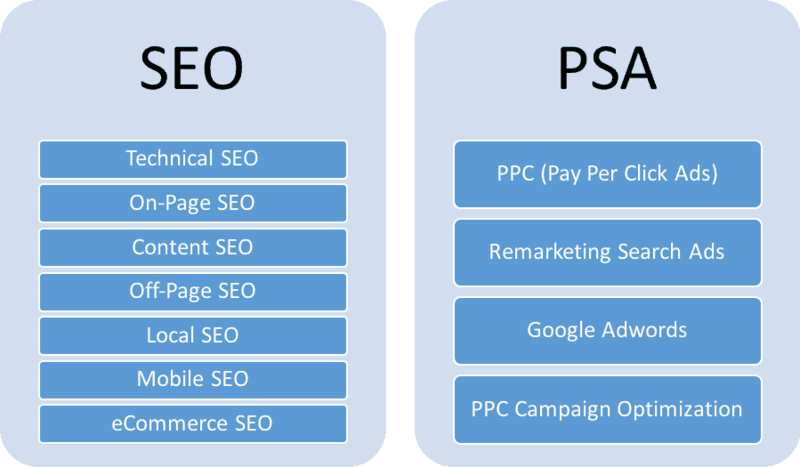 The two main components of SEM, SEO and PPC, can work together in harmony and maximize your results. You first task is to make sure you have a great website that is functional and easy to use, then to work on your content and deliver the best possible result to your users. 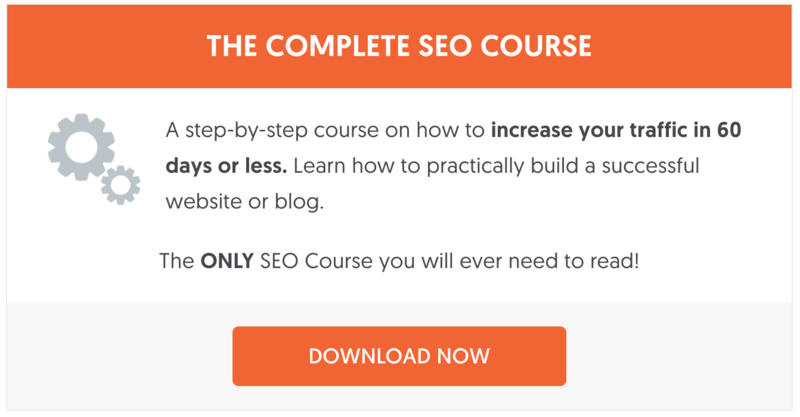 Once you have this in place, you next step is to start working on your SEO and gradually work your way to the top of the organic results and if applicable, to start working on your PPC campaigns and maximize your Return on Investment (ROI). Great explanation of SEM. Thanks a lot! Thanks a lot. Glad I could help. I am SEO beginner. This information about SEM is very useful for me. Thanks for your comment. Make sure you subscribe to my newsletter to get more articles about Search Engine Marketing and SEO. Alex this makes a cumbersome topic such as Search Engine Marketing and breaks it down into biteable/digestible pieces. Especially the PSA and SEO marketing. Can you point me to a resource that talks about how to make best out of your PSA campaigns? Since Jan 2018 I have been involved in two campaigns and they have performed poorly. Any insights or detailed blog post that can help me out? I believe this post https://www.reliablesoft.net/profitable-ppc-campaign/ will help you a lot. It explains in detail how to setup and manage profitable PPC campaigns. Thanks for your comment. 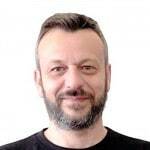 The purpose of the article was exactly that, to give an overview of SEM, without getting too technical so that beginners can understand it better.